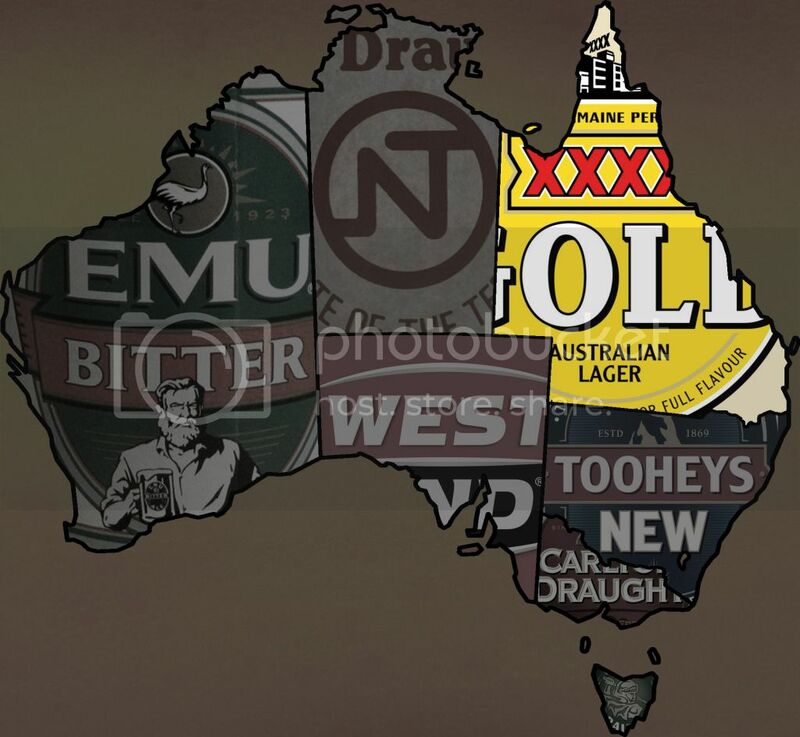 Beer drinkers in Western Australia have been divided since the 1920's. 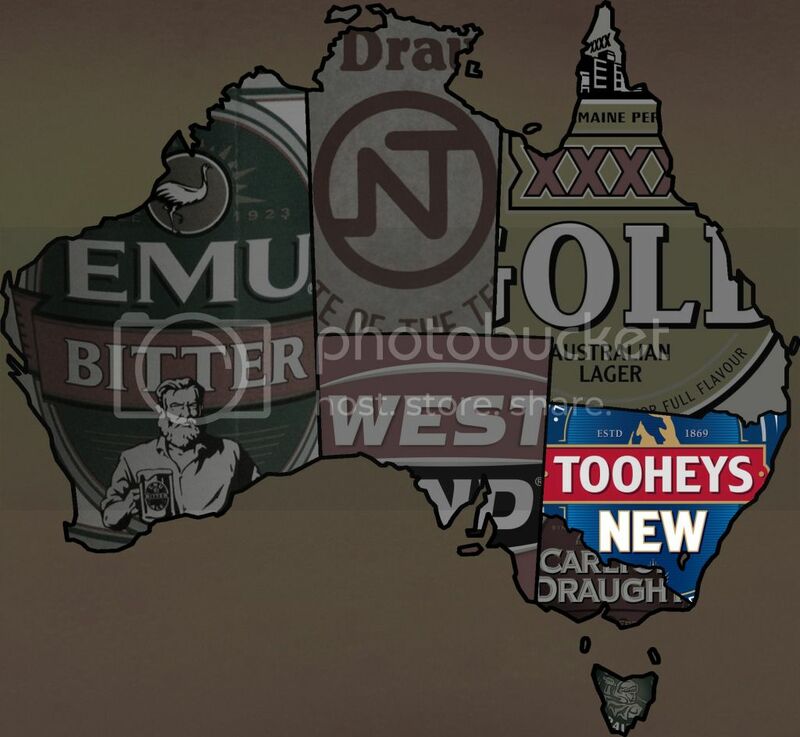 The battle lines were drawn with the introduction of the Emu brand to the market to join the dominant Swan brewery. 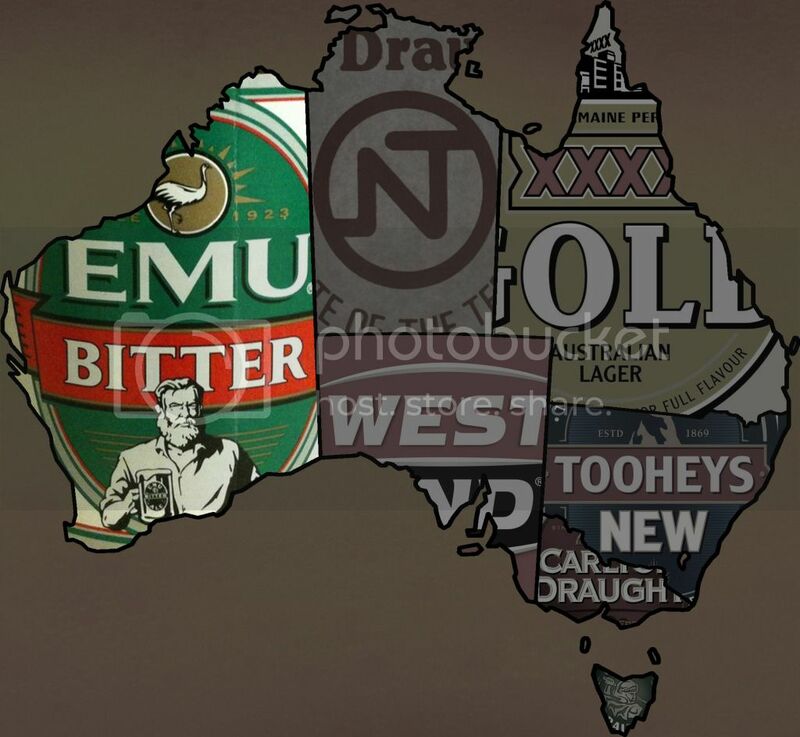 Swan Draught is still the states major beer, however Emu Bitter has it's loyal supporters and is not far behind. Emu Bitter is now owned by it's major competitor, Swan, but still holds a strong share of the market. 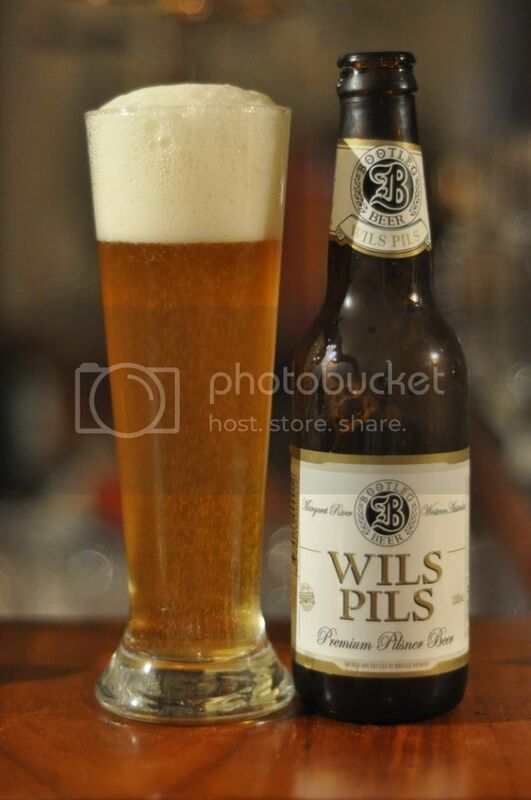 Bootleg Brewery's Wils Pils will be Western Australia's craft beer entry. The brewery is down in the Margaret River region and this particular pilsner has won Australia's best draught lager before, should be good! 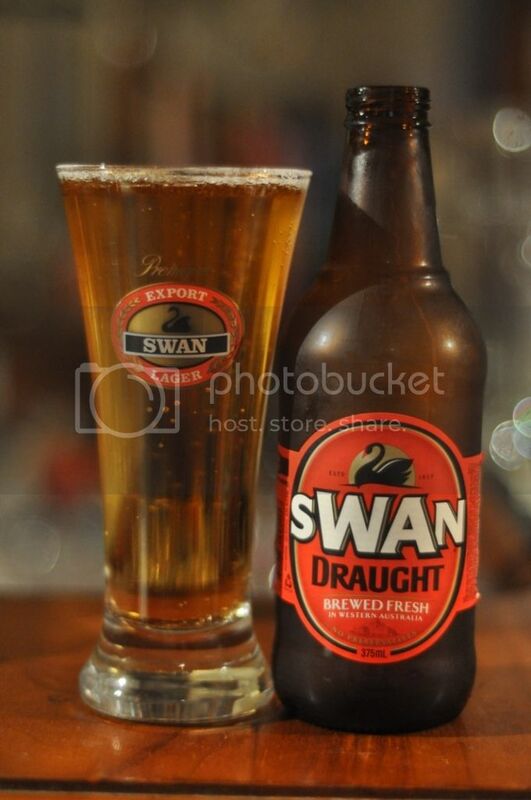 We will start with Swan Draught tonight. Both this and Emu Bitter are produced at the Swan brewery in Canning Vale, near Perth. The label of beers nice and in the stubby the beer drinks well. When you pour it though, well what can you say? Little to no head present, there's hardly enough foam to cover the top of the beer. There is almost nothing detectable on the nose except for some very subtle light graininess. In terms of flavour, again, it's very light except for some bitter grains. At least there is some hop bitterness present. For a macro the beer has a really clean dry finish. It's a pretty solid beer with not too much to complain about. I don't know what it is about labels this evening, but I am really impressed with the green Emu Bitter label, it stands out. The pour is better than most of the macro lagers in this challenge to date, however it's still quite average. The body is a light golden colour and the head is a reasonable size but fades quickly. The nose of Emu Bitter lives up to it's name and is noticeably bitter. It's all sour grains and bitter hops on the nose, a really fresh smelling lager. I really like this beer, technically it's not great but it drinks really nicely. There's almost no malt present but there are some relatively bitter hops. Overall though the beer goes down really nicely and has almost no after taste. Bootleg is a brewery I'm quite familiar with, however I've never had the Wils Pils. The information I've had on this beer is that it is a Czech Pilsner with a twist, which I'm not quite sure how to take. Anyway I poured it and the beer has a huge head, has a somewhat cloudy body and loads of carbonation. It's certainly doesn't look like your average pilsner. As pilsners go the nose is really weak, it's almost all sweet caramel malts with the grassy hops all but drowned out. This beer for me is wrecked by the really excessive carbonation and this strange sweet caramel interpretation of a Czech Pilsner, which carries through from the nose to the taste. It's one of the more unusual lagers I've ever sampled. If I was from W.A. I know which side of the Swan vs. Emu debate I'd be on: definitely Emu! 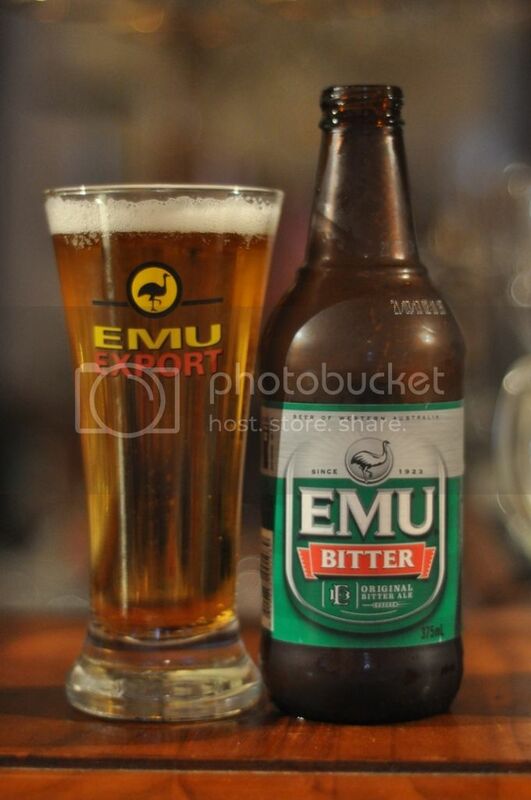 Emu for me was a superior lager with better drinkability than the Swan Draught. Both though would make good session beers. The Wils Pils from Bootleg was really unusual, I thought the bottle might have been old but it was bottled less than 2 months ago. Maybe this was just a bad batch as the things I've heard suggest this is a good beer. The scores have been recorded and we will move on to South Australia next.